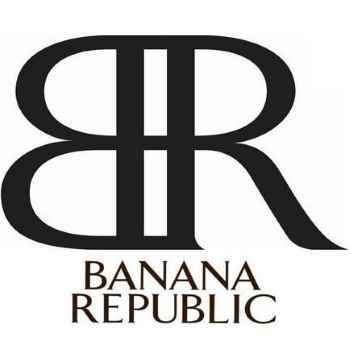 Banana Republic is giving away free $10 gift cards! You will need to use your cellphone to get this offer and you will need to have text messaging. To get a FREE $10 Banana Republic Shopcard you will have to text them a special code, then reply Y to get it. The card expires 5/30.